It’s not easy being a teenager in today’s world. From depression and eating disorders to bullying and cutting, teens grapple with a wide range of issues as they grow and develop. But here’s the good news: you’re not alone and you can feel better. 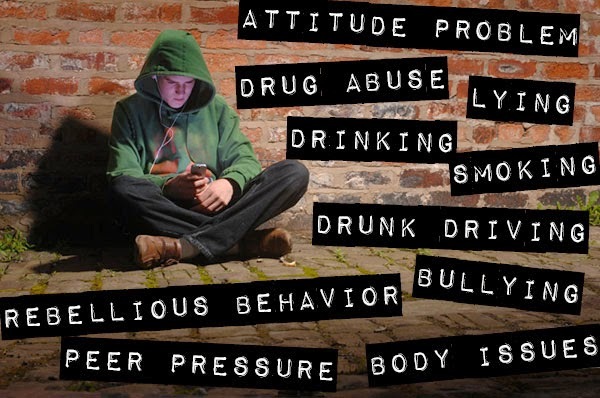 Read on to learn more about the signs and symptoms of some common teen challenges, what you can do to help yourself, and how to reach out and talk about tough subjects with your friends and family members. "It's so hard for parents when this happens," says Nadine Kaslow, PhD, a psychologistspecializing in kids and families at Emory University in Atlanta. "But part of adolescence is about separating and individuating, and many kids need to reject their parents in order to find their own identities." Teens focus on their friends more than on their families, which is normal too.